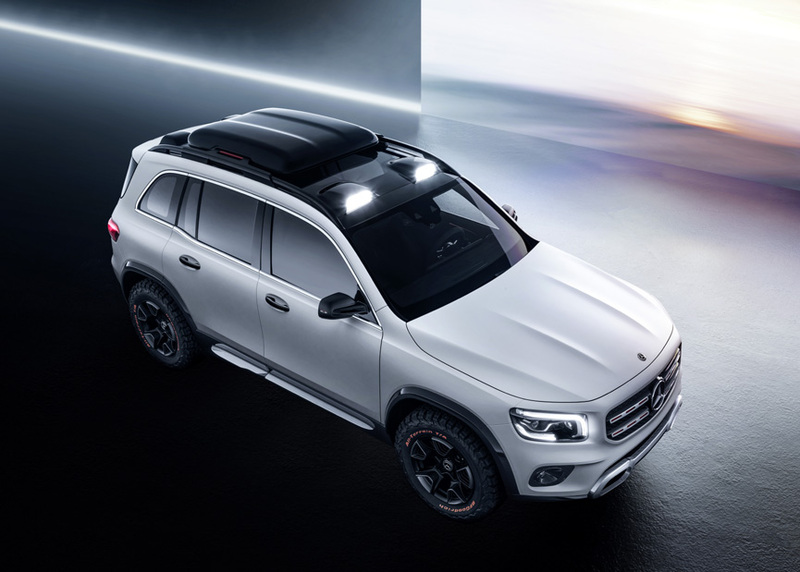 SHANGHAI, Cjina - April 15, 2019: Stuttgart/Shanghai With the Concept GLB at Auto Shanghai (April 18 to 25, 2019), Mercedes-Benz shows what SUV ideas on the company's compact car platform might be realized alongside the GLA as a sporty all-rounder. While the latter promises engaging driving enjoyment with its coupe-like lines, the Concept GLB places an emphasis on spaciousness with a robust character. 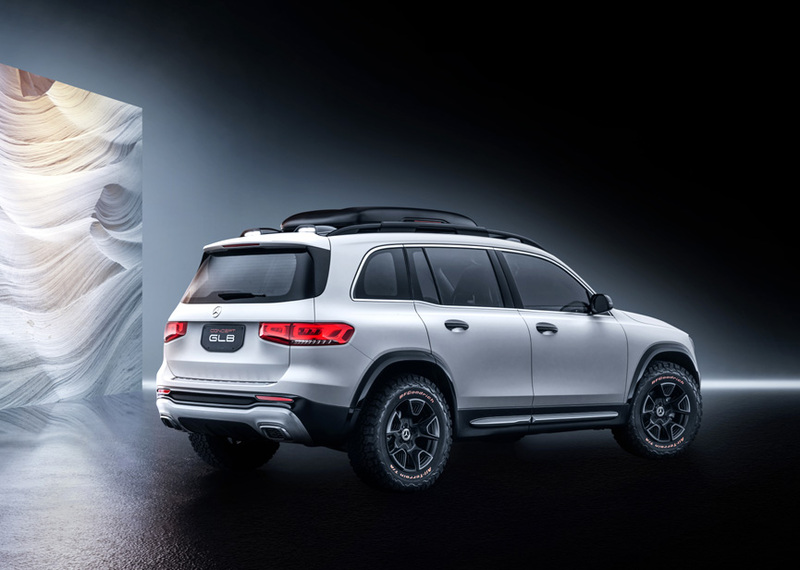 The concept car (length/width/height: 182/74/75 in) has space for up to seven occupants, thanks to its long wheelbase (111 in). 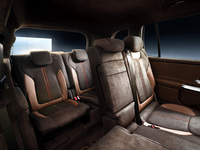 A number of sturdy features also signals that the Concept GLB feels right at home on rough tracks.